Beat meets west as one of the world's most accomplished turntablists returns with the long-awaited follow-up to 2002's The Anomaly (ropeadope/Atlantic). 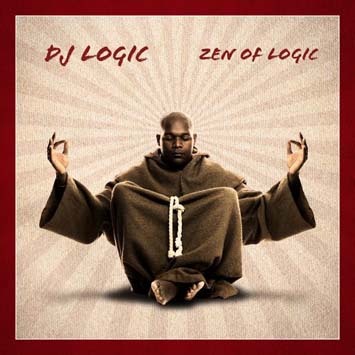 Produced by long-time collaborator Scotty Hard (Wu-Tang, Prince Paul), Zen Of Logic travels down many paths, all linked by two turntables and a mixer. From afro-dub (featuring Antibalas), ghetto funk (featuring John Medeski), what is jazz? (featuring Charlie Hunter), and back-handed hip hop (with MCs SubConscious and Creature), Logic has created a modern day mix-up masterpiece that will please all mad (iPod) shufflers.